When Kanye West won his first Grammy Award in 2005, he followed in the footsteps of fellow Chicago native Common. 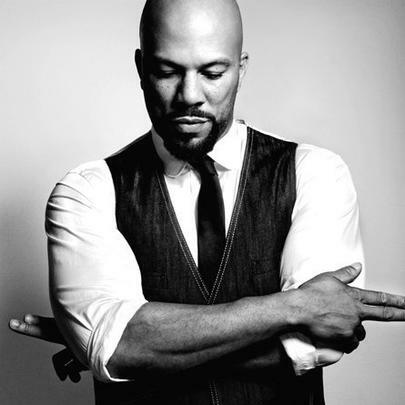 Common is a staple of not only Chicago hip-hop, but all of hip-hop, and is among the most successful artists of the recent decade. He has released nine studio-albums, the first of which was in 1992. Over the course of more than twenty years, Common has collaborated with a wide range of artists including his longtime producer No I.D., Kanye West, Lauryn Hill, De La Soul, Q-Tip, Canibus, Black Thought, J Dilla, DJ Premier, Kid Cudi, Erykah Badu, Dead Prez, John Mayer, John Legend, wil.I.am, Pharrell, Nas, Black star, Mary J. Blige, and Big Sean, along with many others. In early January, Common announced that his tenth studio-album will be titled ‘Nobody Smiling’ and will be produced by No I.D. It is expected to feature new artists from Chicago. A release date has not been announced, but expect it to drop in 2014.